Most business professionals and entrepreneurs understand the significant benefits of digital marketing, including Search Engine Optimization (SEO). However, when people think of SEO, almost immediately people think of optimizing for Google. Although Google is the most prominently used search engine and is an authority on optimization strategies, it is not the only authority. Something like Amazon, for instance, is incredibly beneficial for small businesses with products to sell and is perhaps more beneficial for ecommerce businesses as a whole. Why is that you may ask? Unlike with searches conducted on Google, people searching on Amazon aren’t simply there to browse or acquire information, they are there to shop. Amazon is an ecommerce search engine with high conversion potential because it has a high purchase intent factor. This intent to purchase is one of the leading factors in the customer journey that generates conversion; essentially, this motivating factor is what will lead to sales and generate revenue. Since the entire Amazon marketplace is flooded with shoppers who are intent on purchasing things like Yellow Box flip flops. being able to optimize your product to show up better in the product listings can go a long way to increased conversion and ecommerce success. The company mentioned back in 2015 that approximately 70% of their customers shopped on mobile devices and the number of people using the Amazon mobile app doubled from the year before. The majority of online shoppers are shopping via mobile, not just on Amazon. However, as this article on mobile commerce points out, “usability is everything.” What this means is that the quality of the mobile experience determines whether they will complete their purchase and convert, or if they will abandon the shop altogether. 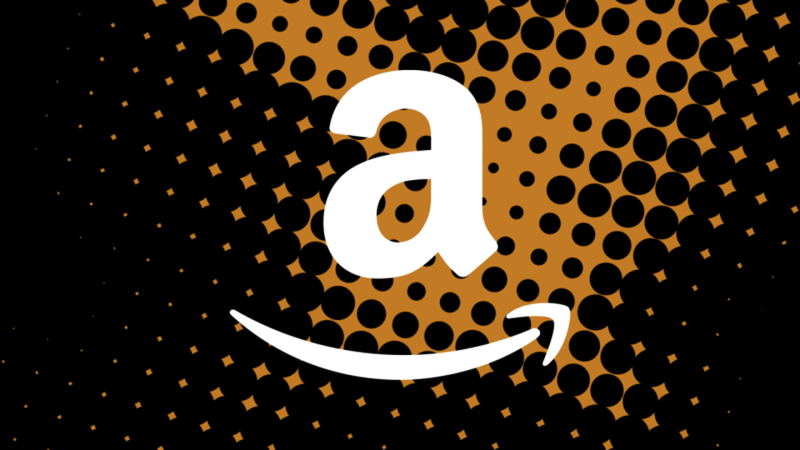 Amazon not only offers an incredibly wide marketplace with a willing and eager audience, but it also offers one of the best mobile shopping experiences in the ecommerce game. Amazon has specifically invested in mobile search features that ensure faster page loading times both in app and via mobile browser. If you optimize your product for Amazon, it is more likely to be seen by mobile consumers who will make a purchase. Product Images – Always use more than one. Your customers want to be able to see the product from every angle, even if you are only selling business shelving. Amazon also has a lot of technical requirements when it comes to image quality and dimensions which you should consult first. Optimize Product Title – You have a nice leniency of 500 characters to work with on Amazon, as opposed to 60 characters with Google. You want to use this length to your advantage and make your title as keyword-rich and detailed as possible; this should include brand name, product type, model name and number, and features such as color. This is perhaps the only time when clean and concise or short and to the point is discouraged. Amazon actually has a list of formulas to follow when creating product titles which you can consult. Bullet-Point Descriptions – people want to see a concise overview of the product features, so here is where short and sweet pays off. There is still a formal description section, but it is less important than the bullet points and appears further down the page. Again, keep your written description short and to the point. Keywords in this section are not weighted in ranking. Reviews! – work on gaining positive reviews, and stay clear of fake reviews – these can be spotted a mile away and work against your ranking. Sponsor Your Products – similar to Google Ads, the Sponsored Product feature from Amazon is paid ads that show alongside search results. Similar to Google Ads, you will have to set bids for how much you want to spend on these advertisements. Consider An Optimizing Tool – If you want to consistently rank well, you may want to invest in an Amazon optimizing tool, like AMZ Tracker. These tools help to ensure that your Amazon products are optimized to the fullest extent. This will get more eyes on your products which will increase sales volume immediately.